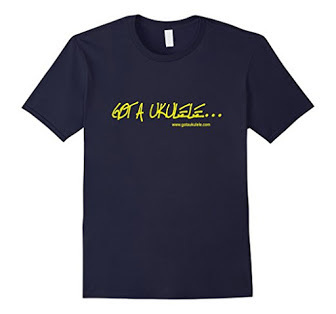 What are your favourite ukulele strings? 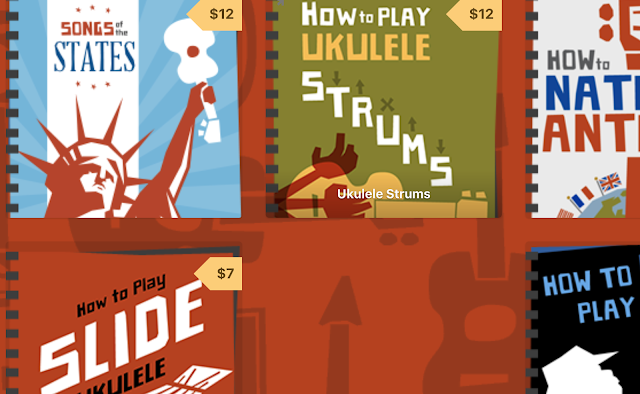 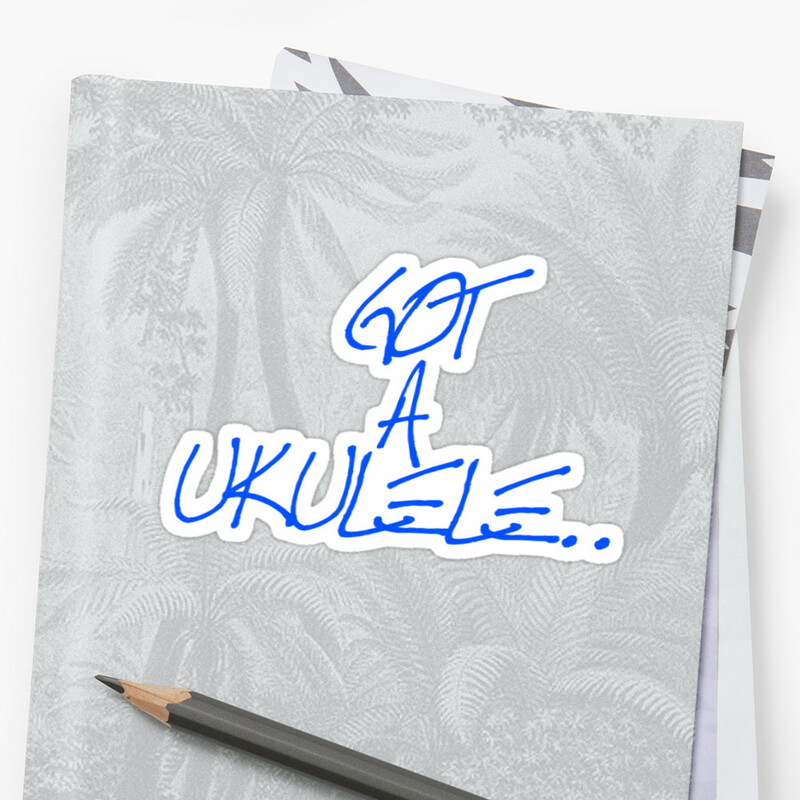 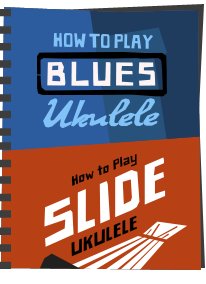 Only a few days to go on my current ukulele poll - what are your favourite uke strings? 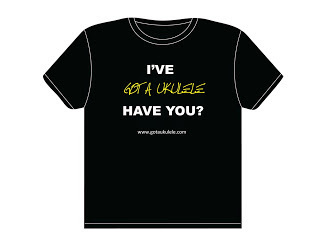 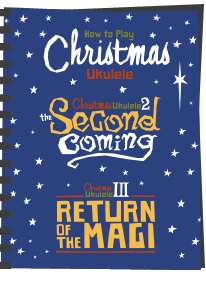 The poll can be found by scrolling down the right hand side of this uke - and you will see I have given a variety of options for your answer. 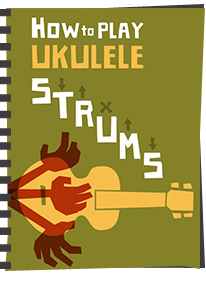 I am keen to understand what people think about strings, and when I publish the results would welcome your comments as to why you voted the way you did.